An investment in real estate is regarded as an inflation-proof, extremely attractive form of investment for asset accumulation and is very suitable for retirement. 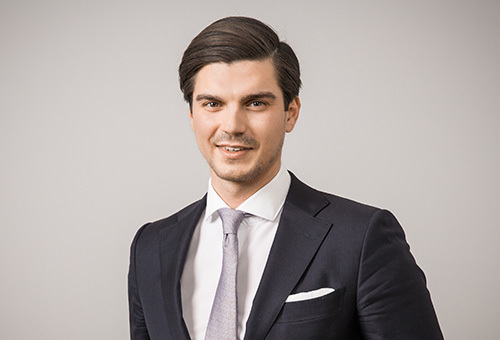 For this reason, more and more investment advisors and financial service providers are recommending that their clients make a low-risk investment in the form of acquiring a rented and optimally managed residential property. 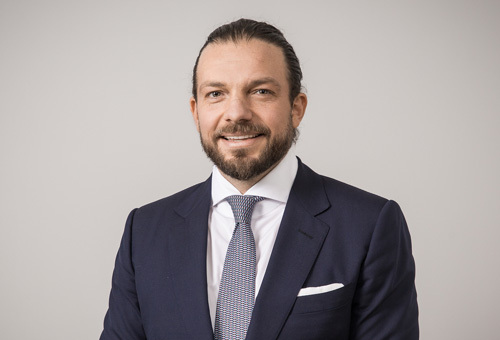 The Alpha Real Estate Group works closely with select and qualified distributors who can offer their clients attractive and sustainable investment opportunities. Both the sales partners and their customers benefit from the advantages and our expertise during the entire real estate sales process. 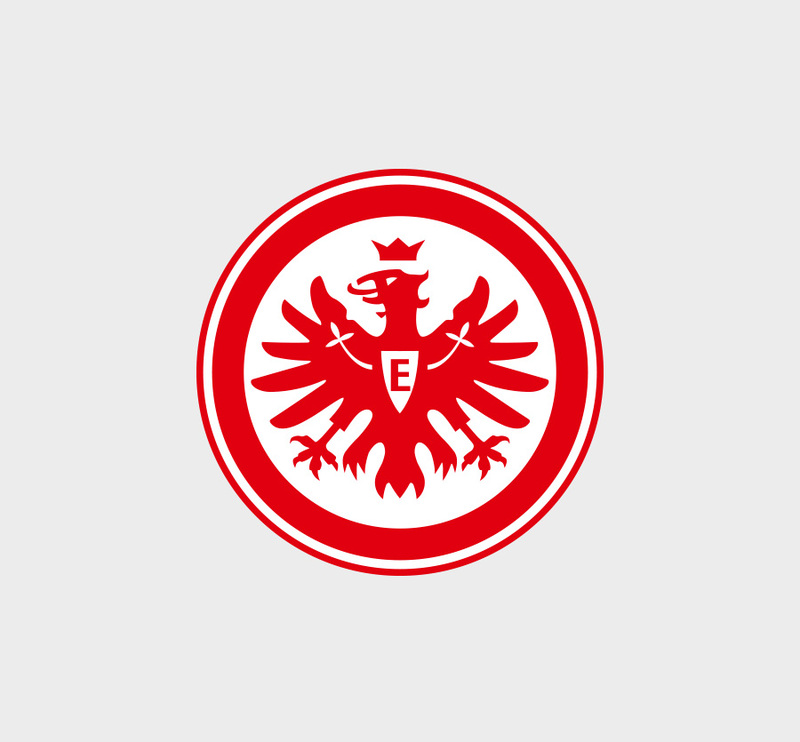 The Alpha Real Estate Group is a sponsor of Eintracht Frankfurt. 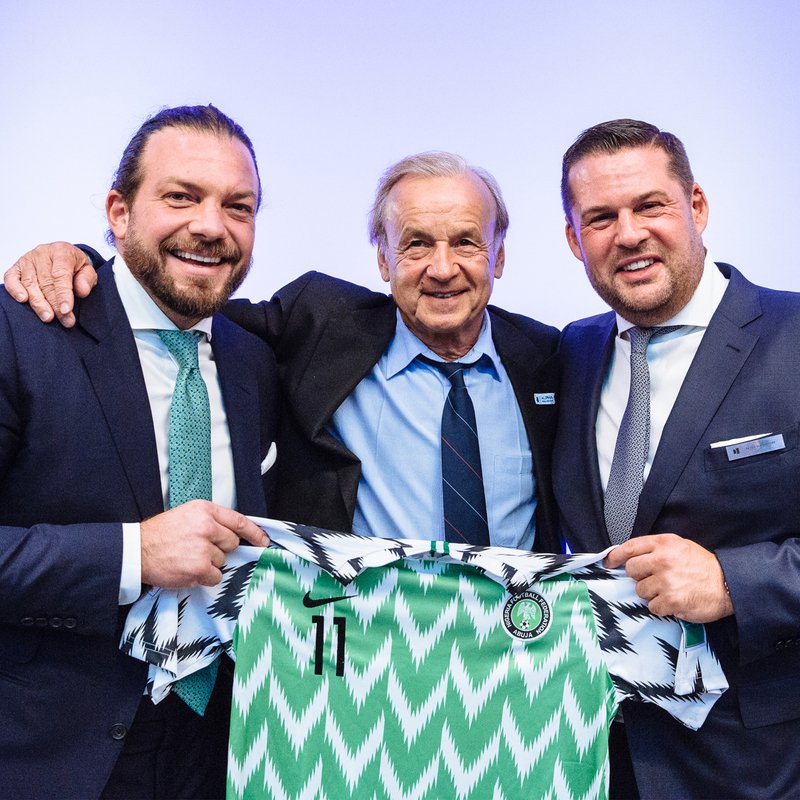 The Alpha Real Estate Group is sponsor of Gernot Rohr, the coach of the Nigerian national soccer team. 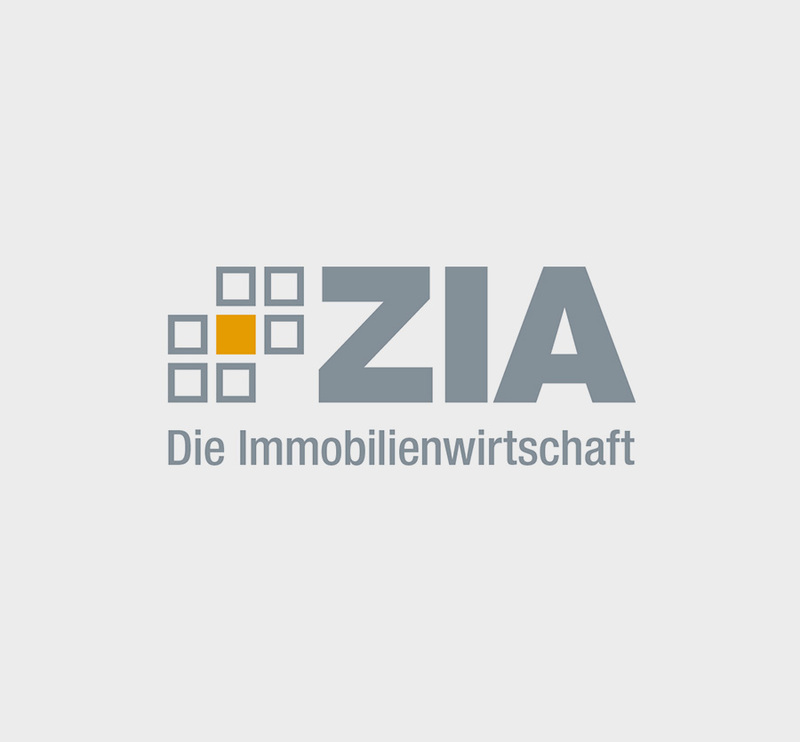 ZIA Deutschland – The leading association of the real estate industry. Commitment to a better future. Unfortunately, not everyone has the chance to wake up in a beautiful, loving home. 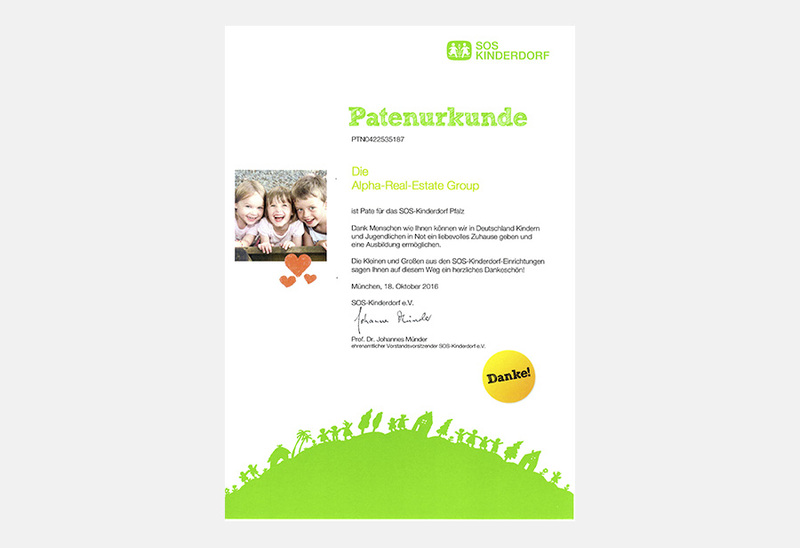 Therefore, the Alpha Real Estate Group supports SOS-Kinderdorf e.V. 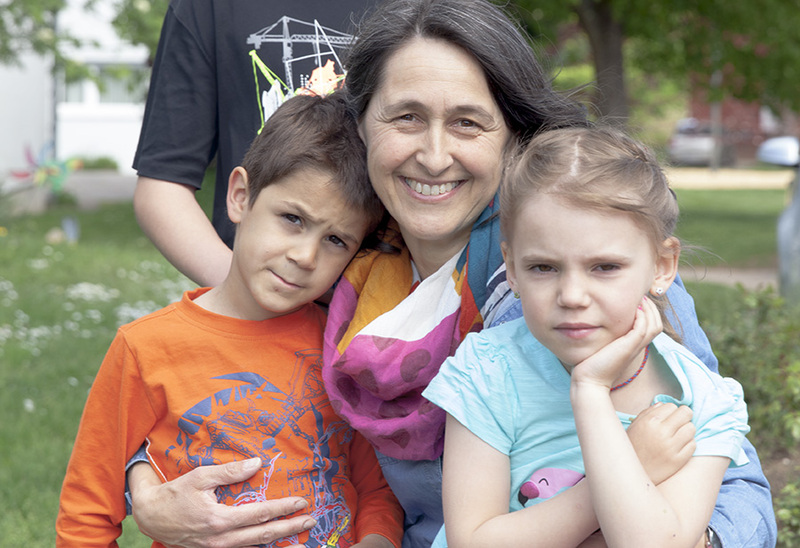 with a village sponsorship in Rhineland-Palatinate. With this support we want to take responsibility for future generations and reliably contribute to the maintenance and development of the facility as well as affiliated SOS aid projects. 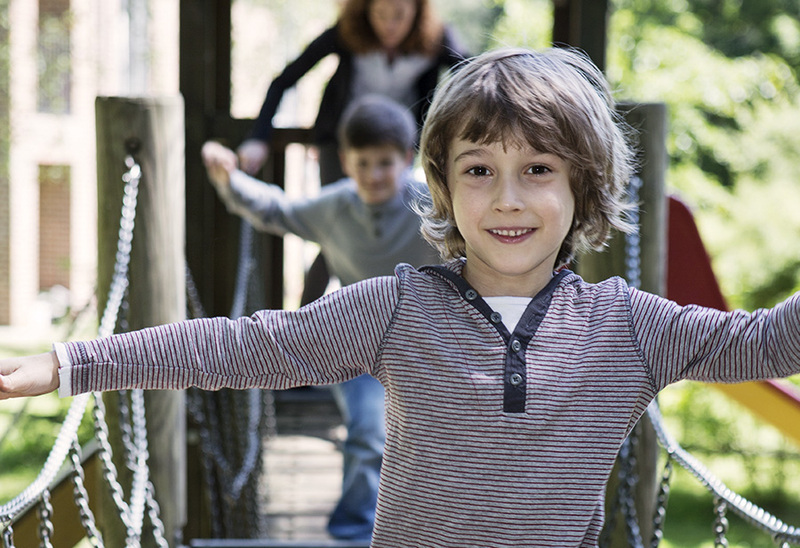 We increase our fixed contribution by a monthly additional donation, depending on the number of properties sold. By purchasing a property from the Alpha Real Estate Group, you support our commitment and ensure that your new home or your investment will make someone else happy.